Power networking event: including a debate/ discussion on the latest research on the importance Logisticians in the Board Room. 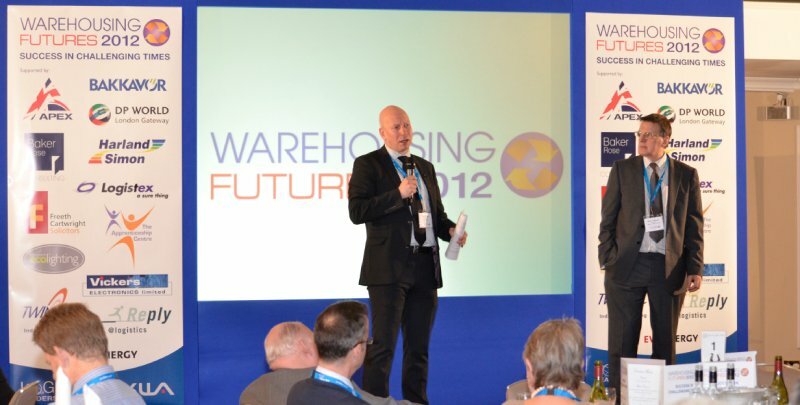 Plus meet up to 30 logistics innovators face-to-face. What are the Key Leadership/Change Management Requirements? In 2012 in-depth practical research by Cranfield School of Management, has shown that companies experienced a success rate of only 50% in driving through successful change involving Supply Chain Strategic Initiatives. Barriers to key ‘get-rights’ for driving successful change involving people made up 80% of the identified constraints to be overcome, compared with technology barriers that made up 20% . In 2017 the barriers were still split 80:20 people/technology even though the overall success rate had increased to 60%. More importantly, emerging from the latest research are critical new guidelines for the Board around leadership and change management behaviour. What does this means in practice for today’s Supply Chain leaders, and how businesses must adapt to change and embrace the key ‘get-rights’ for the Board in implementing Strategic Change. Alan Waller will draw on his previous involvement in over 50 Supply Chain Strategic Assignments in different sectors and geographies, and on his practical research with Supply Chain Leaders from around the World. Alan will support the research results with a case study of his work with a leading Consumer Goods Manufacturer in Indonesia. Following the keynote address there will be break-out sessions covering key topics to be discussed and exploring new ideas and concepts by a number of tables of eight made up of supply chain professionals, logistics operators and independent logistics consultants. Their views will be reported back to the whole group and a series of outcomes created. These will available on the Logistics Leaders Network website www.logistics-leaders.co.uk after the event. As well as being taken back to their respective companies. Come and join in the discussion. Make sure your business does not end up like some big name retailers. In the afternoon there will be the opportunity to meet face-to-face with 10 leading logistics innovators and network with another 7.